If you are worried about the rising cost of good quality dental care in the UK, you should consider taking out a dental insurance plan. Dental insurance is designed to help look after you and your family’s dental health by covering the cost of dental check-ups and treatment, whether with the NHS or with a private practice. There are a number of dental insurance plans available in the UK, with each providing reimbursement towards many common dental expenses. 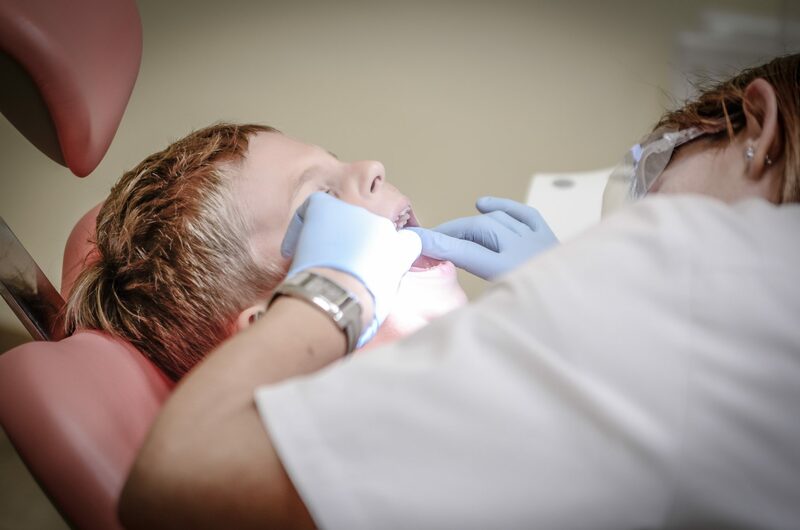 Dental insurance plans can be tailored to pay for, or contribute towards, the cost of routine dental examinations, x-rays, hygiene treatment (scale & polish) and procedural work such as fillings, crowns bridges or dentures, and root canal treatment. Most dental insurance providers also cover the cost of any dental accident and emergency fees you may incur abroad or in the UK, including hospital charges, surgeon’s fees and specialist consultations. The amount of money you receive from your dental plan following a claim and the cost of your insurance will vary depending on the level of cover you choose and whether you choose to go privately or with the NHS. One of the main benefits of dental insurance is that it provides peace of mind knowing that you no longer need to worry about rising dental costs, which may have been preventing you from visiting your dentist to maintain good oral health. It can be set up to cover both you and your family and allows you to choose the dentist you are treated by – whether an NHS dentist or a private dentist. As with any insurance policy, remember to carefully read the terms and conditions of your dental plan before signing on the dotted line, as there is likely to be a 2-3 month period from the start of your policy in which you cannot claim.